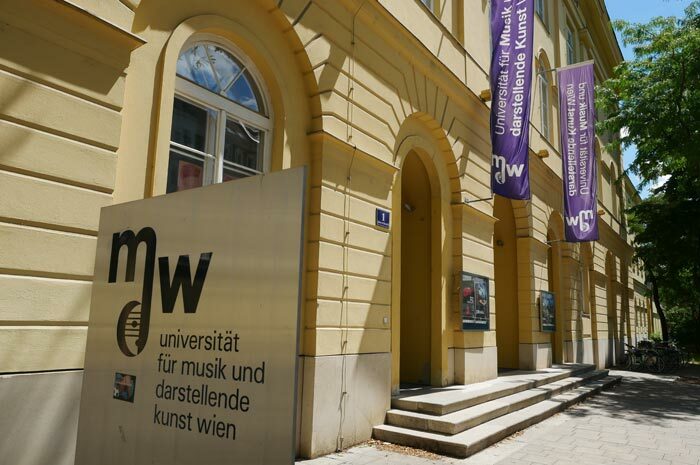 During the annual festival in July the SCL Academy offers all performing groups the opportunity to participate in unique workshops held in Vienna’s University of Music. 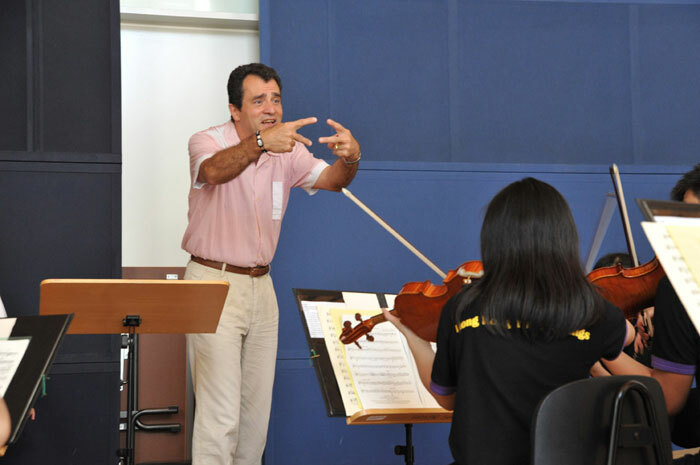 These workshops offer an inspirational occasion where individual groups as well as combined ensembles may qualitatively enhance their musical knowledge under the tutelage of distinguished lecturers. All participating groups will take part in two interactive workshops. For the choirs, these will be held together with other groups if possible. 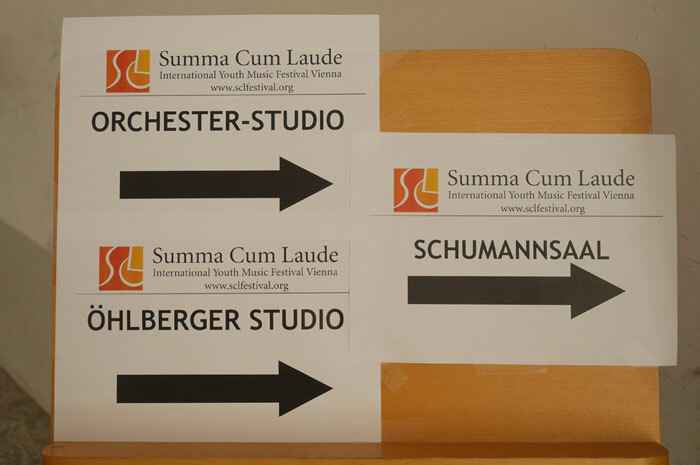 The workshops are conducted by members of the festival’s jury. 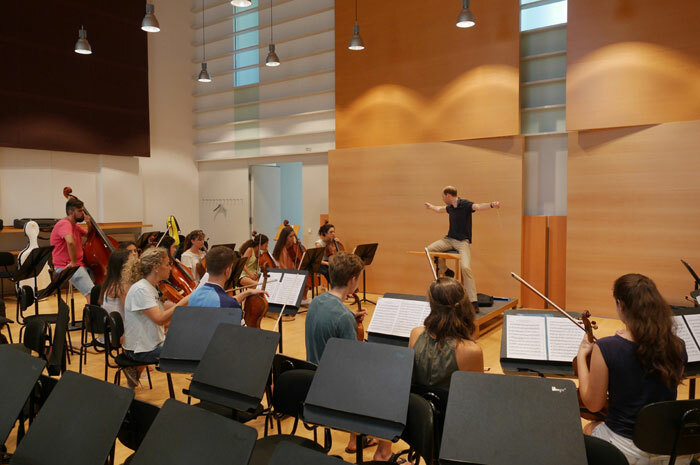 Participants will have the chance to study new pieces and will receive musical and technical advice from the experienced teachers. 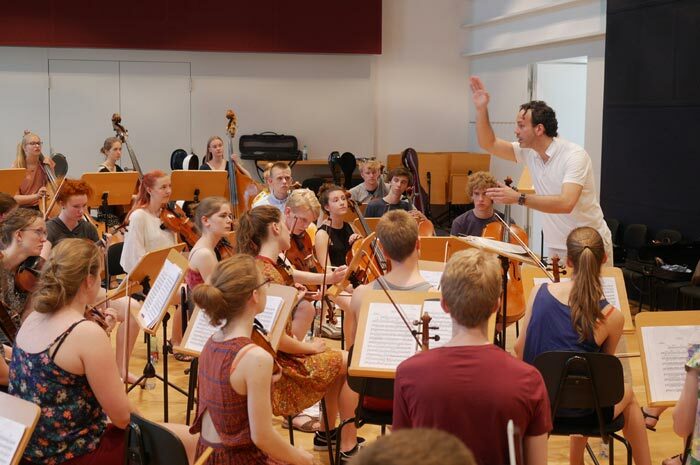 During the rest of the year the SCL Academy is open for all music enthusiasts and offers a broad range of workshops in premium locations throughout Europe. 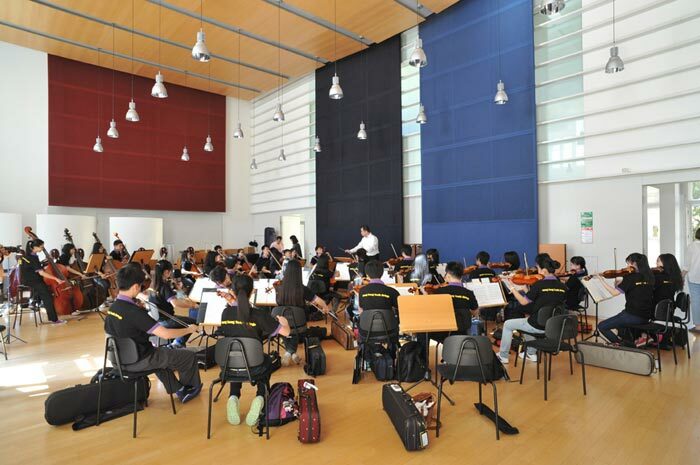 All orchestras and bands are required to prepare music pieces which will be praticed during the workshops. All participants must therefore bring their own instruments. 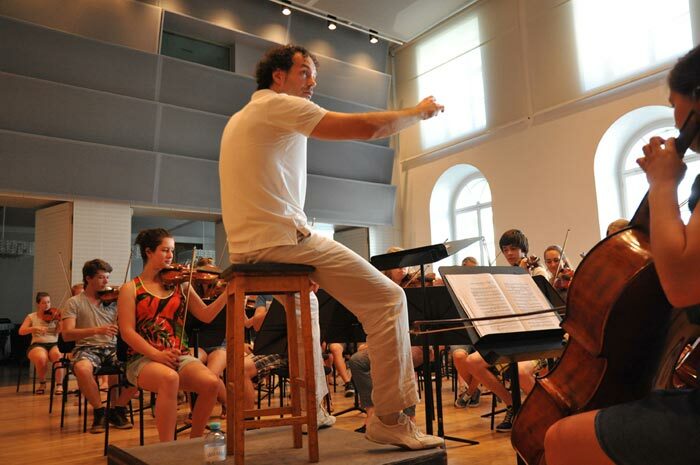 The workshops are held by members of the festival’s orchestra and band juries. The pieces that will be studied during the workshops need not be prepared by the choirs beforehand. 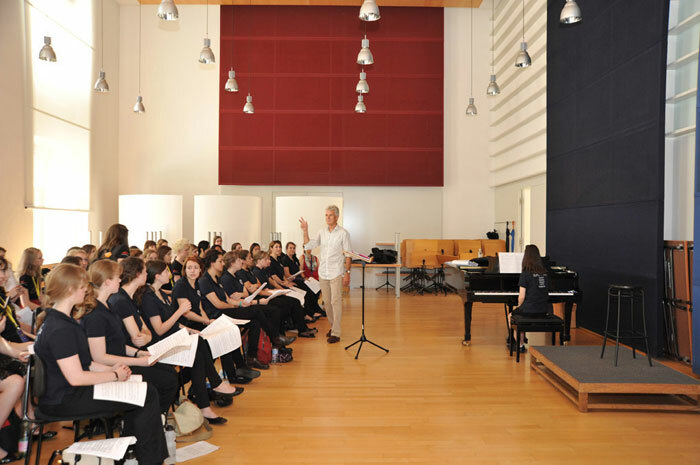 The workshops are held by members of the choir jury. The workshops will have a length of approximately 45 minutes each. All participants will receive a diploma for the classes they have attended.